Welcome to the 20th Season of Today’s Homeowner! We’re excited to share that during this landmark season, our show will reach its highest audience ever – airing across 91% of the U.S. to 109 million homes! We invite you to join us for exclusive interviews with the cast and crew, 20 Questions with Danny, photo galleries from the past two decades, and lots more fun and exciting projects along the way. 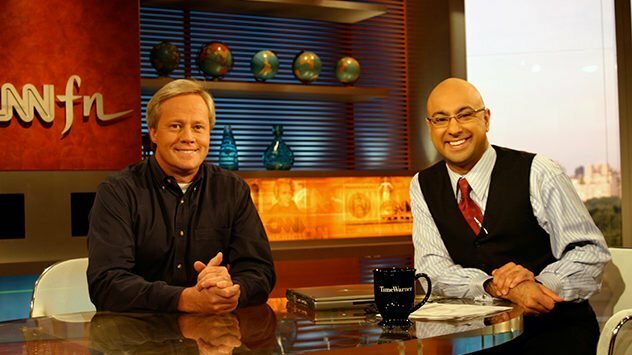 We thank you – our viewers and fans – for being a part of the Today's Homeowner story. We couldn't have done it without you! 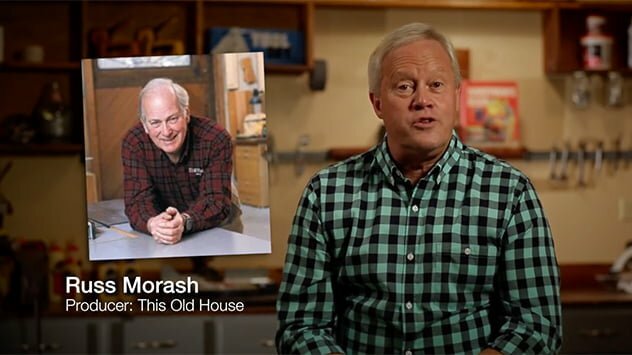 In the latest chapter of “The Today’s Homeowner Story,” Danny recalls the uncertainty after the sale of Today’s Homeowner to AOL Time Warner and reveals why co-hosting This Old House wasn’t in the cards. 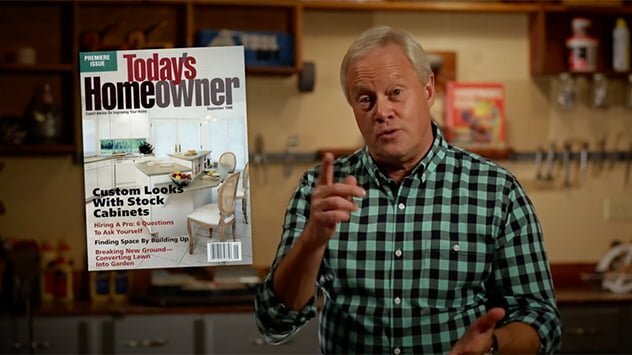 In the 4th chapter of “The Today’s Homeowner Story,” Danny experiences success and hardships on the road from local remodeler to national TV host. 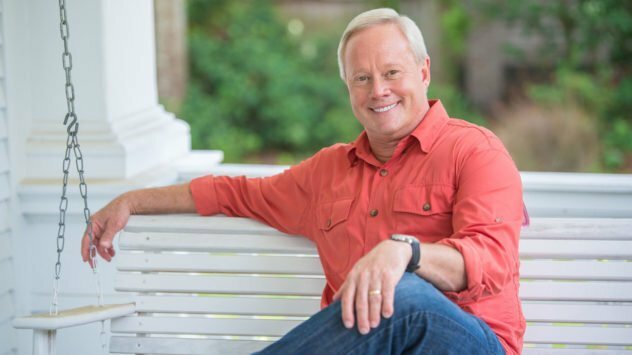 “The Today’s Homeowner Story” continues with Danny’s epiphany on a backpacking trip of starting his own handyman business to becoming the host of a cable access show called Better Living. 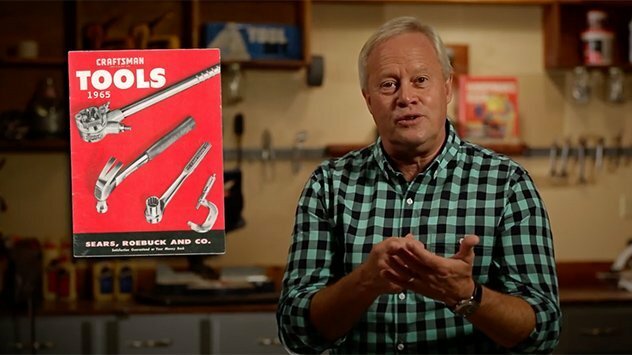 In the second installment of “The Today’s Homeowner Story,” Danny shares fond memories of growing up in the small town of Marianna, Florida; saving up to purchase his first tool from the Sears, Roebuck and Co. catalog; and starting college at the University of South Alabama. 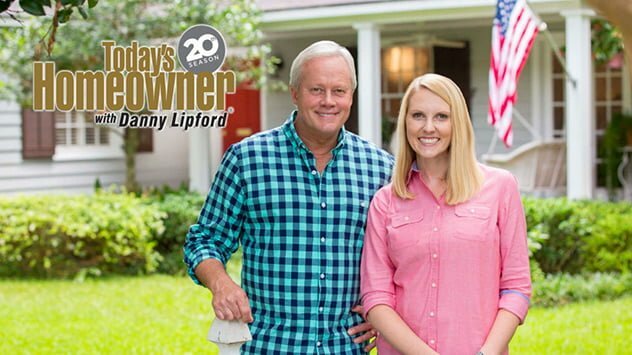 Danny Lipford reflects on this remarkable milestone for Today’s Homeowner, now in its 20th year on national television. 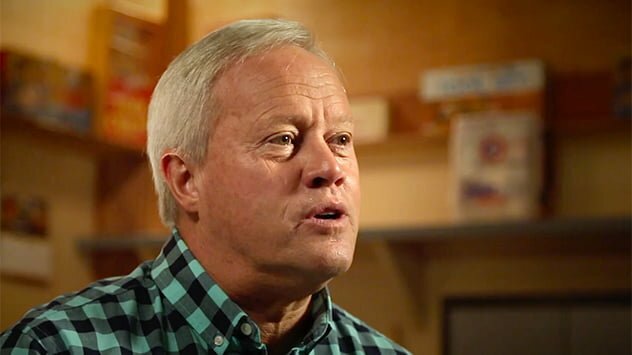 He shares a glimpse of what you can expect to see in this special video series, from the company’s humble beginnings to the present day, and what’s in store for the exciting 20th season of the show. 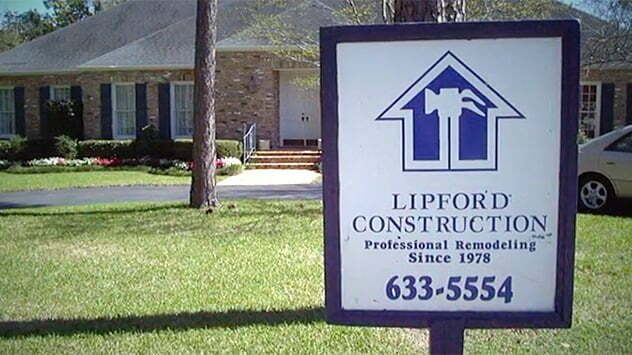 Take a look at Danny Lipford’s national media appearances throughout the years.